For a few years I've followed about a half dozen blogs devoted to minimalism and simplicity. I really got on the bandwagon and decluttered our house of bags and bags of stuff, filling the foyer numerous times with piles of clothes, kitchen gadgets, home decor items, and more to go to Purple Heart or various other charities. I was inspired to simplify not only my possessions, but my day-to-day routine, saying no to opportunities or commitments that would have cluttered my schedule and taken me away from things more meaningful to me. I studied style and fashion books, and got my personal style down so that my closet is well-edited and easy to "shop" from in the morning when I get ready. I was fully in line with a lot of the simplicity/minimalism ideals I was reading about. I like my stuff. I don't want to live in a stripped-down, Zen-like home. There is beauty in that, but it's not me. I like having lots of high heels and nail polishes and china tea cups and vintage linen tablecloths and napkins. And I use them. And there's no way I'm getting rid of my books, even to put them on a Kindle. They're my friends, and I like to have my friends around. 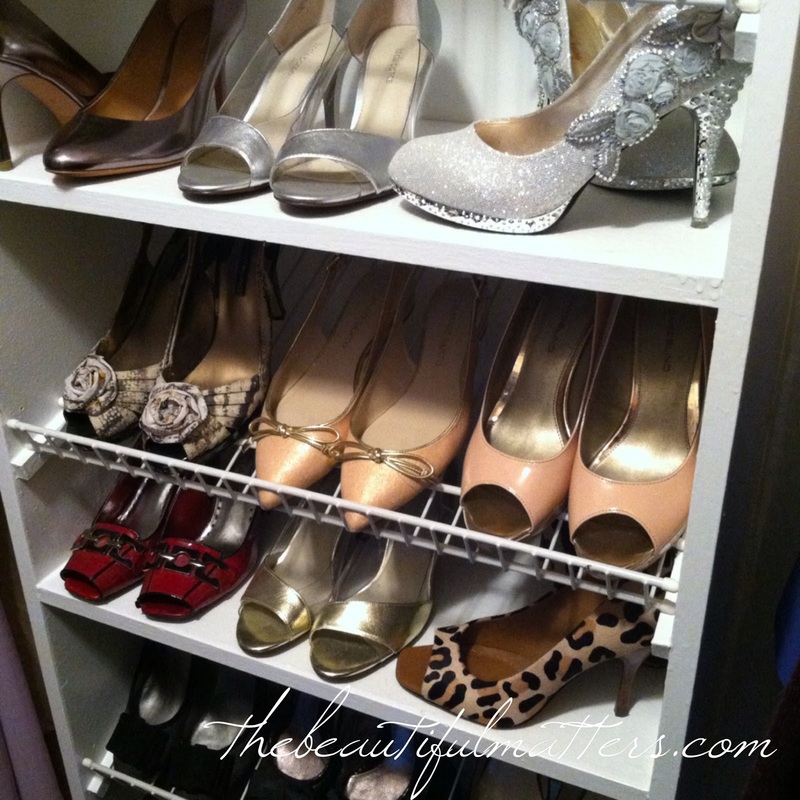 And this 10-item wardrobe thing you keep hearing about? Actually, the concept is a really good one. It has helped me think about a basic wardrobe, of good quality, made up of a few essential pieces. It has helped me hone my style and reduce much confusion in the mornings. But, do I have to follow it to the letter? For me, that's not the point. Take the good ideas, the useful ideas, and then adapt them to your own life. I only have two pair of jeans. That works for me. But shoes, well, that's another matter . . . So here's what I've learned about what minimalism and simplicity is for me and what it is not . . . It's saying no to material possessions and activities that weigh you down and don't feed your soul. For me, it meant, for example, getting rid of much of the plastic in my house and many of the chemicals. Clothes that made me feel frumpy. A grain mill and bread machine that weren't being used. Volunteering for something just so people would think I was "nice." Saying no to TV news and Twitter and LinkedIn. It's freeing up space in your physical world and in your head so that you can focus on the things that matter to you. Emptying shelves and cupboards and boxes gave me room to breathe. Getting rid of a bunch of kitchen gadgets and five (yes, five) sets of dishes that I never really liked gave me room to display and use my beloved heirloom china. Getting rid of clutter in your head is a lot harder. But working on letting go of guilt and worry frees me up to think of creative, beautiful things. It's designing a life that allows you to use your gifts and talents in service to others and to honor your unique giftings and talents. When my house is in (relative) order and my everyday routines are running (fairly) smoothly and my mind isn't cluttered up with worry and fuss, I am free to focus on the things that matter to me. I have time to read and study. Write. Visit with my children. Cook meals from scratch. Listen to a hurting friend. Help someone in need. The point is not to declutter just to declutter. Well, actually, at first it might be. You need to clear some space to be able to even think about how to go forward. Sometimes there's so much confusion and mess and noise that you don't even know what you want. But as you begin, you feel better and are motivated to do more. You have some breathing space, a little more peace. You start to unhook just a little from a consumer- and media-driven culture. And suddenly you find you have space and time to do what you've always wanted, or what you've just discovered you want, like painting or counseling or teaching children to read or travelling. My major decluttering coincided with my children leaving for college, and making the transition from homeschooling mother to empty nester. It was time to think about the next phase of my life and what it was going to look like. It's not a thing you can do in an afternoon. It took me several years to slowly sell or give away homeschooling books and sort through years and years of spelling and math papers (actually, there's still more to do there). It was an emotional experience, letting go of all that, which, of course, was really about me letting my children go. It meant learning to say no to some very good activities so that I could say yes to better ones. As I was decluttering possessions and time commitments, many questions were running through my head. Do I want to put all my books on my Kindle? Do I even like my Kindle? Or do I like the feel and smell of a book in my hands? Do I want to have plastic containers in my kitchen? In fact, do I want to have anything plastic? Do I want to buy cheap stuff made in China or do I want to use my heirloom things? Do I like to chop onions by hand or in a food processor? Do I want to get my recipes online or use my recipe books? These are not superficial questions. All helpful questions in defining the kind of environment you want to live in and the kind of life you want to pursue. And in the long run, it saves loads of time, and adds so much contentment to your life, freeing you up to embrace your giftings and callings. It's not getting rid of things that make you happy and that are beautiful to you. It's not feeling guilty that you have 46 china tea cups. I love to have people over and extend hospitality. I like to visit with a friend over tea. And I treat myself to a beautiful tea even when I'm alone. So beautiful tea cups make sense. I love books. I don't really care for my Kindle except when travelling. My books are comforting friends, mentors, and sources of inspiration which I turn to over and over. I won't go minimalist here. It's not sitting in a nearly empty house or living out of your car. Unless you want to do that. One person's ideas of the simple life can be much different than another person's. The questions, though, are the same. Is there space in my life to dream, to think, to create? Am I surrounded by things that I love, or do I feel trapped by clutter and ugliness? Am I so busy and overcommitted and plugged in that I can't hear my own dreams? Do books and tea and china and high heels make me smile? Does a room full of crafting and sewing supplies? A garage full of tools so I can putter there every weekend? Or do I want to chuck it all and go backpacking in South America? We can't have everything or do everything, so it makes sense to zero in on the things that are important to us. We can't thrive in cluttered, ugly environments. We can't think and dream if we are pulled in different directions all day. Taking the time to declutter and simplify your life of the things you don't love, and to embrace the things you do, is truly worth the time. I am linking today with The Charm of Home and Friends Sharing Tea. I agree simplicity is seen differently in the eyes of the beholder.....I love my kindle fire...and got rid of all the books.. of course, we had 100's and I mean 100's of books... a library at one time..but they were in boxes in the attic...so to the goodwill for someone who will read them.. I have also simplified my closet.. getting rid of just what does not suit my taste these days...it is always a good thing to declutter and get rid of things that seem to hold us down... Your china is beautiful and yours shoes...love! Blessings! Patti, I, too, got rid of boxes and boxes of books. Those were the "acquaintances" not friends :)! One thing good about the Kindle is that you can download lots of books for free. Thank you Lori, that means a lot. As a new blogger, I am hoping to encourage and bless others in some way. I purge the house and clothes closet about once a year and it's a good feeling to repurpose the things to charity. An enjoyable thought provoking post. yes, it's a kind of win/win when we declutter and donate! "When my house is in (relative) order and my everyday routines are running (fairly) smoothly and my mind isn't cluttered up with worry and fuss, I am free to focus on the things that matter to me. I have time to read and study. Write. Visit with my children. Cook meals from scratch. Listen to a hurting friend. Help someone in need." This is so true, Deborah. I've also been decluttering over the last few years and could have written most of this excellent post myself. I don't know what started it for me but it's been a wonderful experience. 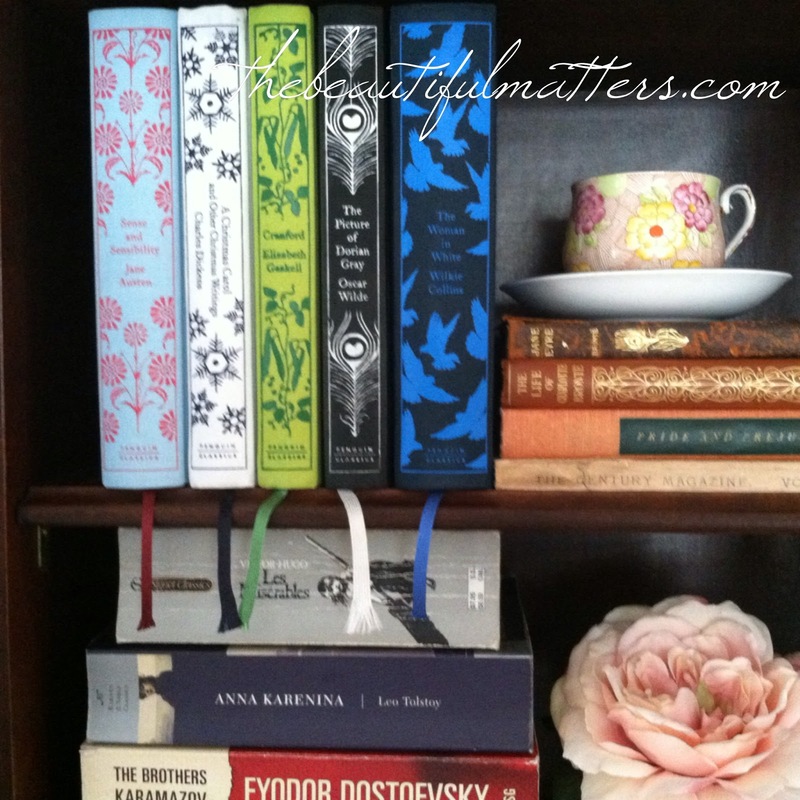 Keeping only items (like my books, yarn, keepsakes, dishes, etc.) that I enjoy and/or use has made our home more comfortable and letting go of mental clutter has been liberating. Life is about balance and having too much or too little just isn't how I want to live. Simplifying has taught what's important to me. I really enjoyed reading your well-written thoughts about simplifying and couldn't agree more with what you've said. Thanks for sharing. thanks, Sandra. Seems we have a lot in common :). 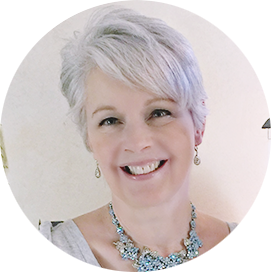 So nice to have a new friend in blogland! I know it can be very overwhelming. Sometimes I set a timer for 30 minutes and clean something, maybe a drawer, and then stop. Over many days, it all adds up, but feels more manageable this way. The more you do, the more motivated you will feel. But don't get rid of things you absolutely love. Best wishes Rosie. 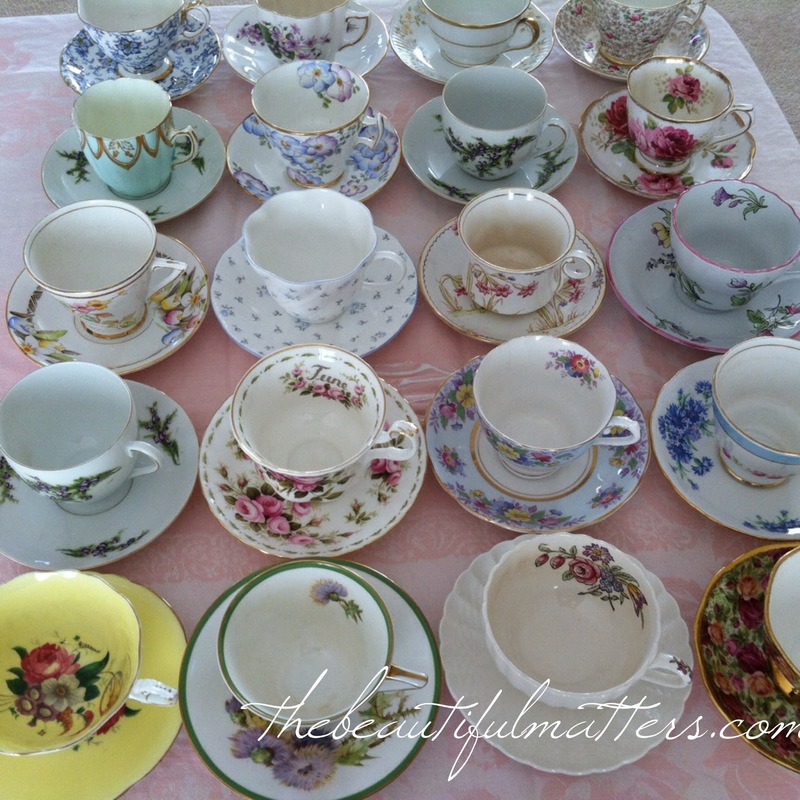 I enjoyed your post and all those beautiful teacups! I really need to simplify and go through my closet and re-think what it is that I really need. Getting my closet edited was one of the most helpful things I did. 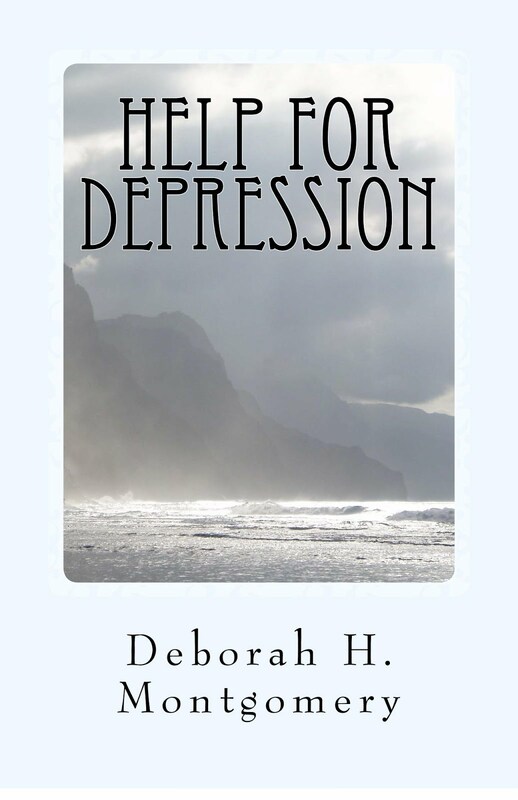 Deborah, this is beautifully written and so eloquently explained. I too love books and would never be without them, however, like you, I removed the ones that don't mean anything to me or pull me down or make me feel guilty. 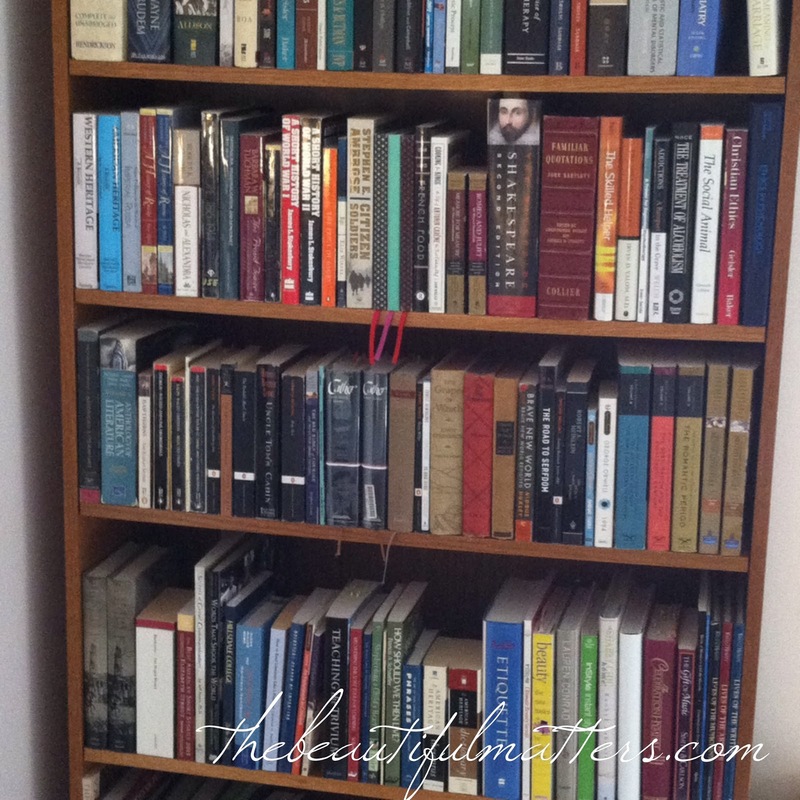 Now when I visit my book shelves I feel happy and inspired. Your tea cups and shoes are beautiful! thank you Fiona. I'm with you on books (and things) that weigh you down. I don't think we're ever really "done" with this job of editing our stuff, but it does get easier. 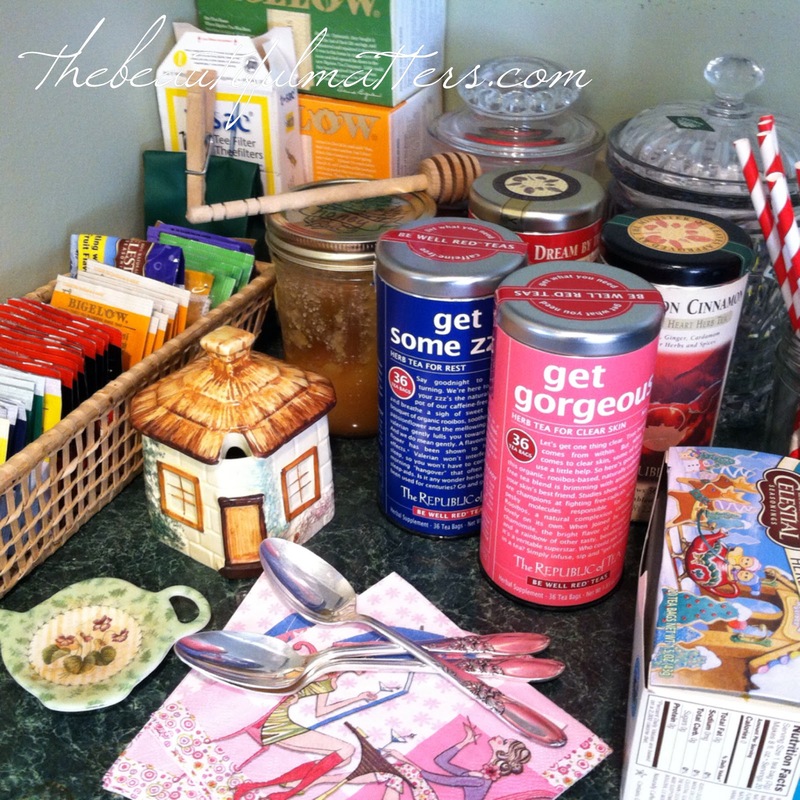 I would love to have you share this at Friends Sharing Tea! Very interesting posting! Excellent post - I'm working on it at a pace that is comforting to my soul. I think this is the best, most thoughtful post I've read on minimalism. I read those minimalist blogs too, and I admire them, but like you said, everyone's minimalism will look different. To me minimalism means not being too attached to things, even objects or activities I truly enjoy, because it's only when we are detached from material things, (that is, we can own them, but they don't own us) that we are free.